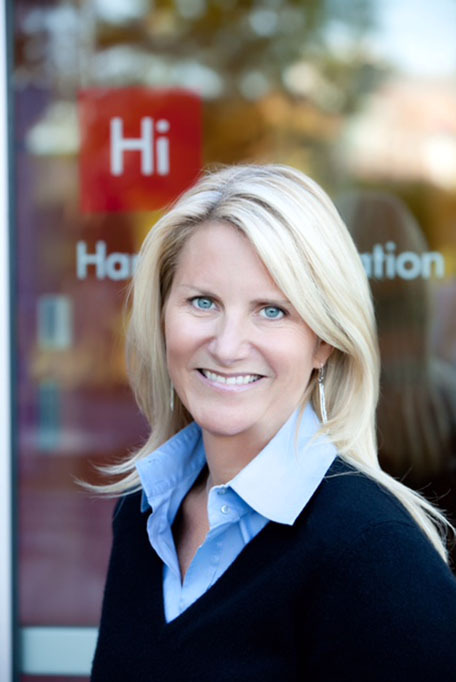 BOSTON—Jodi Goldstein will become the Evans Family Foundation Managing Director of the Harvard innovation lab, a university-wide facility that fosters team-based and entrepreneurial activities, and provides a forum for interactions among students, faculty, alumni, and the surrounding community. Goldstein will officially assume her duties in June following the departure of current Managing Director Gordon Jones. Jodi has been a key member of the i-lab management team since its launch in 2011, conceiving and delivering high-quality programming and resources across the University and in a range of interest areas. In 2014 she spearheaded the Launch Lab, a business incubator for Harvard alumni that is already demonstrating the potential and future of Allston as a solutions-centered community built on interdisciplinary collaboration. Jodi holds a B.S. from the University of Vermont and an MBA from Harvard Business School. In addition to being a founder, she has held a variety of roles at General Electric, TA Associates, and multiple startups ranging from product, market, and business development to strategic consulting. She is widely known in the Boston startup ecosystem, having been an entrepreneur and investor in the region for 20 years.